Did Ciaucechcu know that shaorma will be the future? 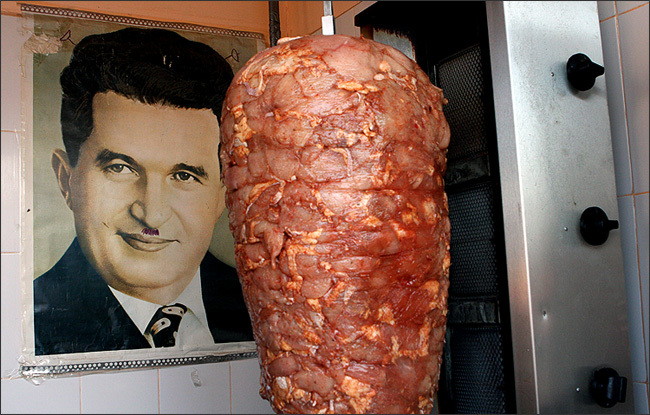 Ciacucechu used to eat kebab back in ’76 when he visited Turkey. Of course, who knew..